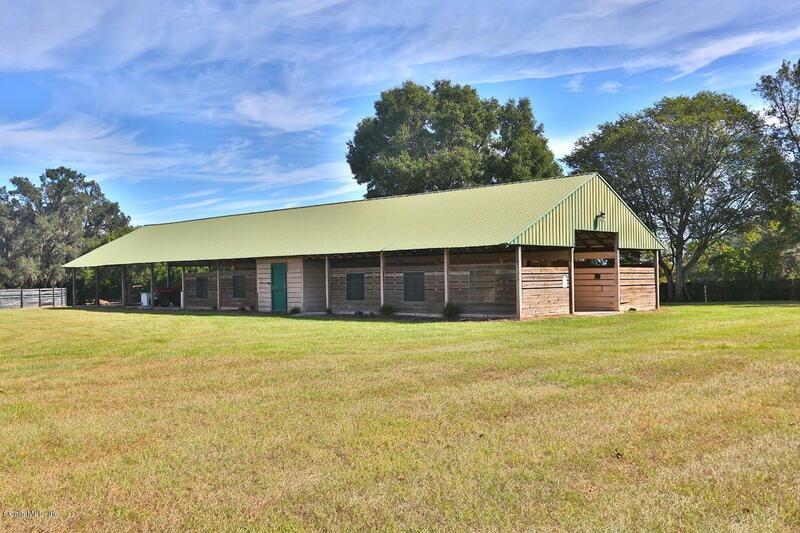 Great Farm situated on 19+ acres, just minutes away from all conveniences. 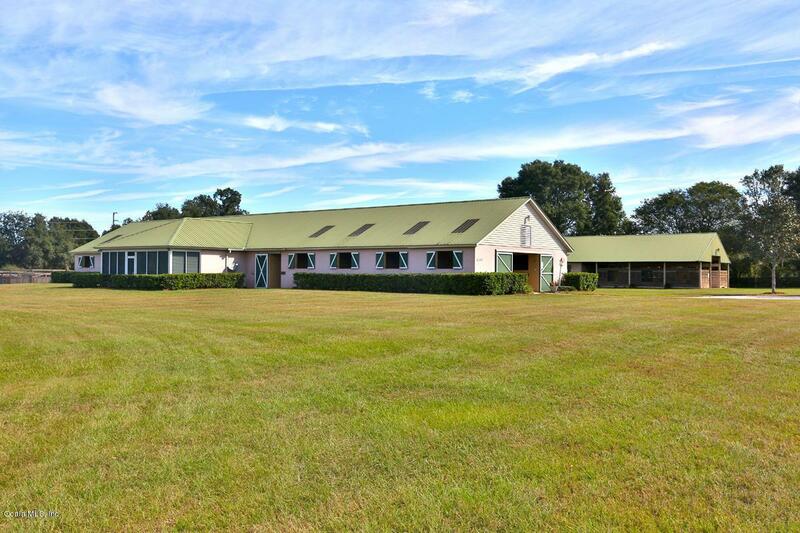 Property provides a perfectly quiet and serene place for any horse discipline. 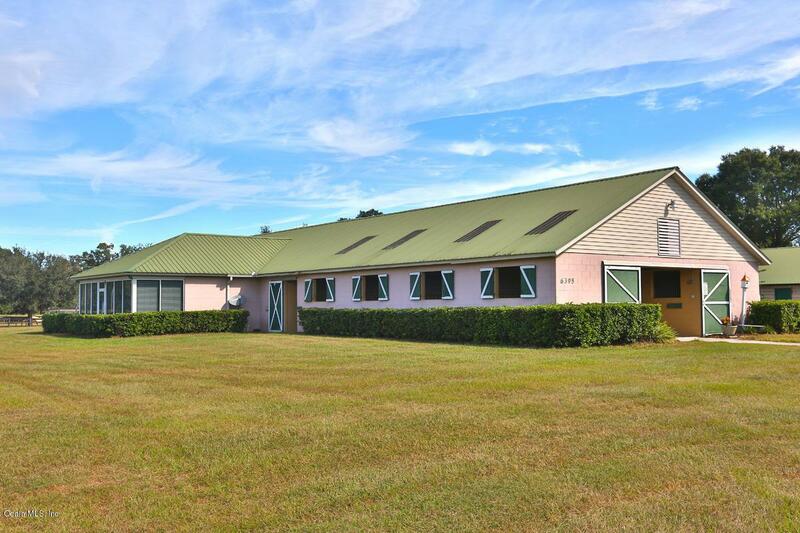 Amenities Include: A Beautiful 1/1 apartment, Two Stables, 26 stalls - including two foaling stalls, office, feed room, A/C tack room, covered wash rack, lit arena, irrigated round pen, eurosizer plus a 4 bay open shop for your equipment. 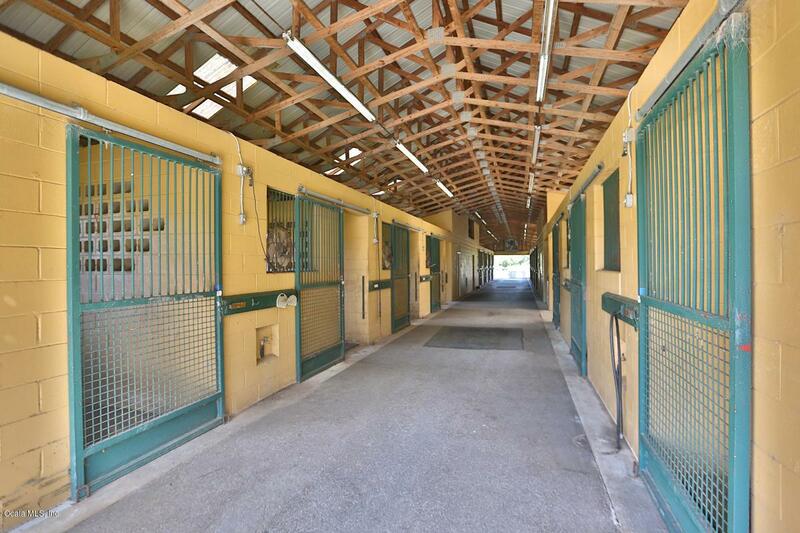 Property is ready for your horses!